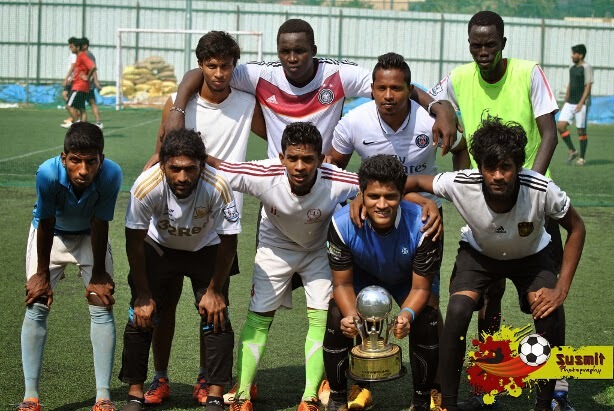 After a hard-fought game in Diego Cup’ 15 finals, Samba FC defeated WIMFA, Bangalore by a goal, clinched the Diego Cup’ 15, and took away 14K INR prize money home. A total of 24 amateur teams participated Diego Cup’ 15 spanned over last weekend. A special award was given to the Beast FC. Being a group of 8th graders they played with a lot of courage, and even ended up winning a game.